Instructions: Click “Members” to register. If you don’t have or don’t know your ClubRunner login, please click “Guests”, scroll down, enter your info and type the name of your club in the “Comments” box. Please contact Bill Coleman at (609)-577-2536 or wildinnj267@yahoo.com if you have questions. 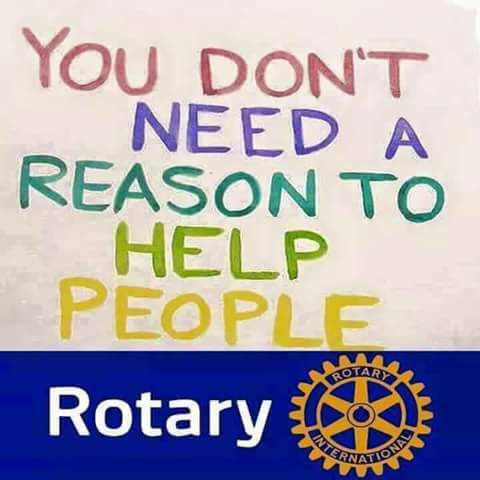 Come meet district Rotarians, exchange business cards and network!